On this page we will list the events for 2019 that will be happening in or around the Lifeboat Station. 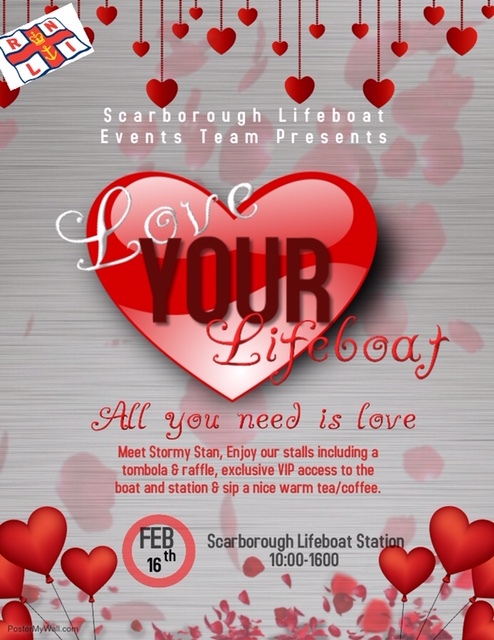 We will also list any other event thatt is being done to sulpport the RNLI and or Scarborough Lifeboat Station. 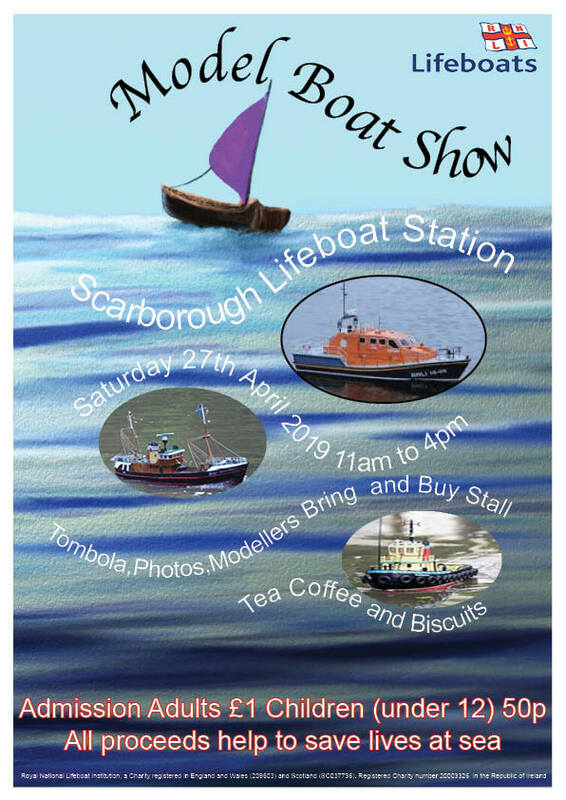 Scarborough Ladies Lifeboat Guild will stage a fashion show at the Crown Spa Hotel on 9 May, to raise funds for the RNLI. 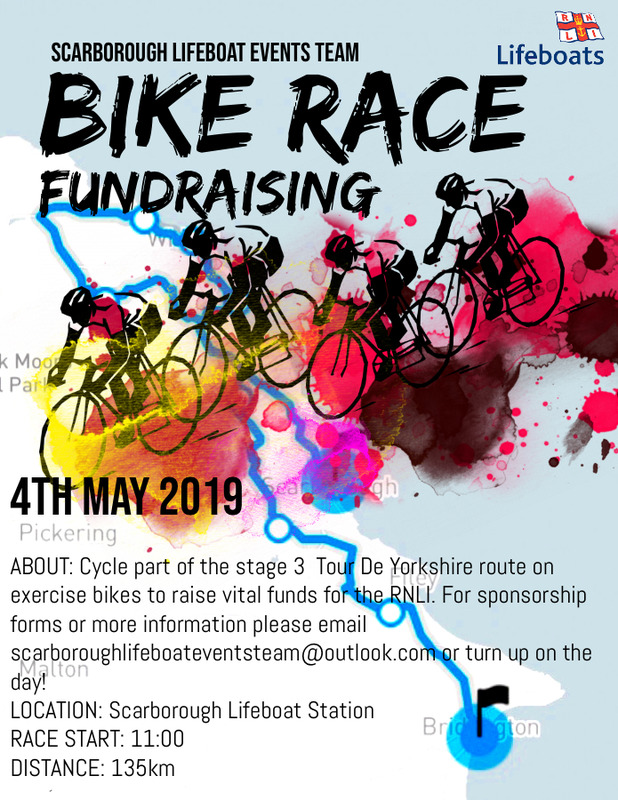 Rosie Jackson of Cosmetique in Scarborough will provide the models and clothing. 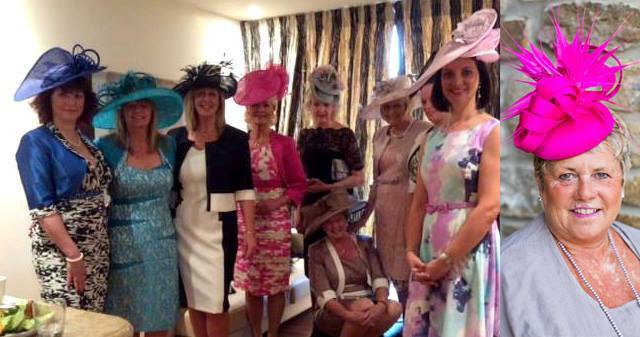 She will be joined by Jane Wheldon from Get Ahead Hats in Snainton. 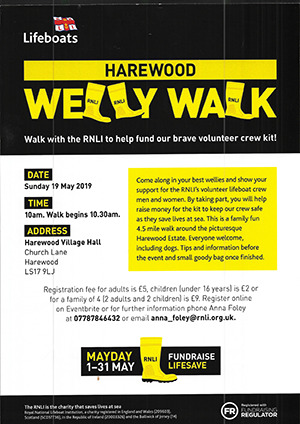 There will be a tombola and a raffle. Tickets will cost £5 but the prizes are well worth it, promises Lynne Garforth of the guild. They include a £150 voucher from Cosmetique, jewellery, meals for two at various restaurants, handbags, bottles and cosmetic spoils such as hair-dos, nail painting, etc. “The venue lends itself to elegance and flair”, says Lynne. “We hope this will tempt as many people as possible to come and join us. The glamour of the night will be top class”. Tickets cost £15 which includes a glass of wine and tapas. To book seats, ring Gladys Freeman, on 01723 366630. The red carpet will be out at 7 o’clock for a 7.30pm start.